 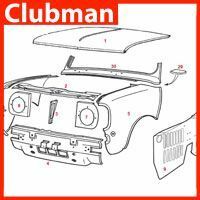 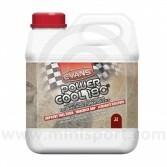 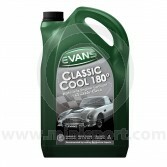 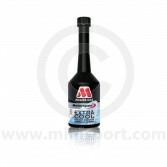 Explore our full range of cooling additives and alternative coolants for your Classic Mini online here. 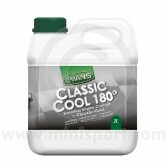 Mini Sport recommends coolant system flushes and fluids from brands like Evans, Millers Oils and Blue Star to maintain your engine, rid your radiator of rust and provide protection against corrosion. 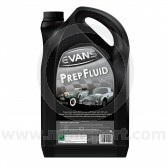 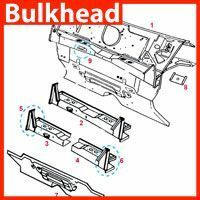 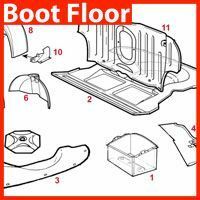 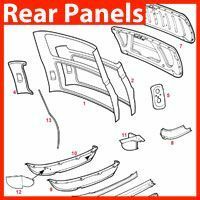 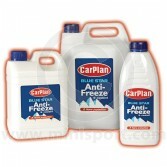 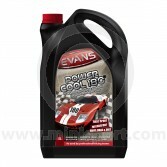 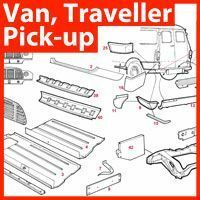 Shop preparation fluids, waterless coolants, coolant enhancers, anti-freeze and screen wash today.